Let’s be real: owning a home is a liability. It simply does not put money in your pocket every month. In fact, it does exactly the opposite. But don’t panic yet—there’s a strategy you can use in order to transform that liability into a vehicle for purchase assets. Savvy investors know the importance of leveraging, and this strategy is perfect for expanding your portfolio! 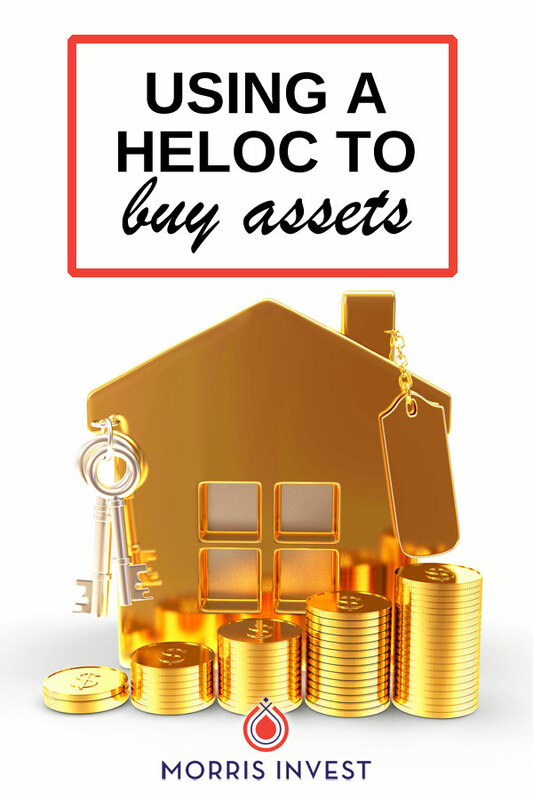 In this article, I’m detailing one of my favorite strategies for purchasing real estate investments—using a HELOC! You’ll discover the endless benefits of this strategy, including the power of simple interest and how to increase the equity in your primary residence. If you own your home, this strategy could be a game changer for you! A HELOC, or home equity line of credit, is often referred to as a second mortgage. If you go to the bank and are approved for a HELOC, you’ll be granted access to a line of credit based on the amount of equity in your home. As an example, let’s assume your home is worth $500,000, with a remaining mortgage balance of $200,000. In this case, the bank would recognize that you have $300,000 worth of equity. Typically, a bank will allow you to take out a loan up to 80% of the value of your equity. In the above scenario, 80% of $300,000 is $240,000! Once approved for the line of credit, the bank will issue you a debit card and checkbook to make purchases. The home equity line of credit was intended for homeowners to make home improvements, but there are not strong stipulations to what the funds can be used for. This makes the HELOC is an incredible tool for purchasing real estate. Instead of letting your home equity sit there, you can turn it into cash flowing rental properties. Because the HELOC is a revolving line of credit (like a credit card), this is a powerful strategy which you can repeat over and over again to build your portfolio!